B.F.C. coming at you wîth their newest project. 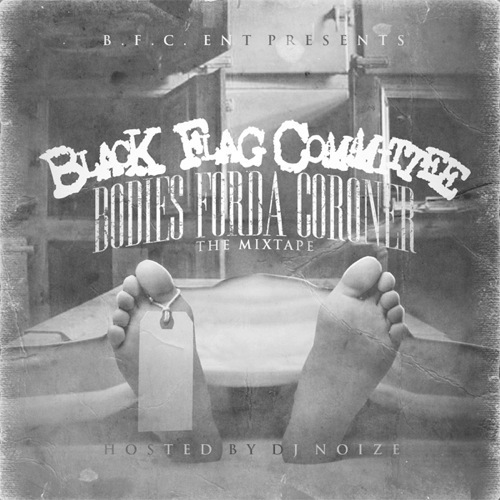 “Bodies Forda Coroner” is a compilation mixtape of the Illinois based Rap squad Black Flag Committee. All members are featured on this 20-track mixtape.